For those of you still in school, have you had your awards assembly? Every year I'm never quite pleased with the awards that I have and have even made some of my own, which this year didn't seem quite "good enough." So, as if I have all kinds of extra time on my hands!, I created a couple of new awards. 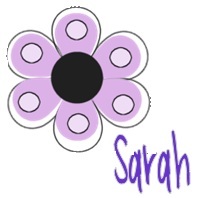 Click on the picture below, which will take you to my TpT store and you can download these for free! 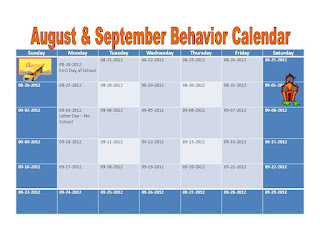 And while I was at it, I made my behavior calendars for next year, too! I made similar ones for this current school year and loved how easy they were to quickly place a sticker or write a note home to parents. 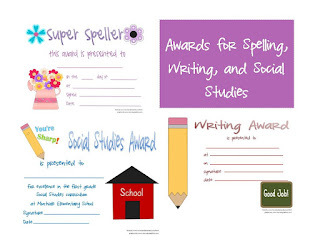 Click on the picture to go to my TpT store and download these for the entire 2012-2013 school year for free! 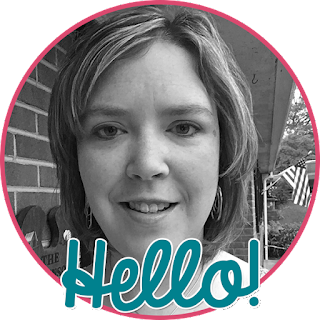 Check back tomorrow to get some telling time ideas for your primary classroom! I love the awards! Thanks for sharing! !